Home / Announcements / Four new titles coming from Golden Eggs! 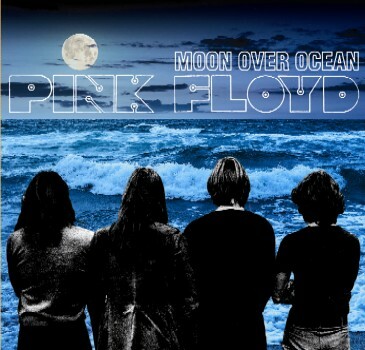 Pink Floyd – Moon Over Ocean (EGG 55/56) is a 2CD set from Sportatorium, Hollywood, FL on April 15, 1972 which the label is calling a “Definitive upgraded version, excellent audience”. 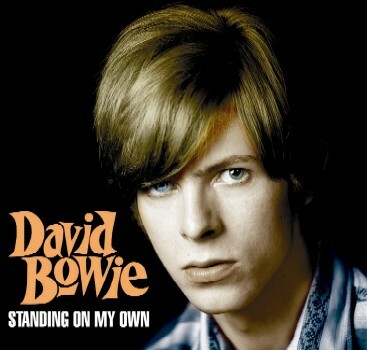 David Bowie – Standing On My Own (EGG 57) is a single disc with an assortment of tracks recorded between 1966 and 1971. Some notes for this release: “When the, quickly sold out, LP of Standing On My Own was released there seemed to be a great demand for a cd version as well. 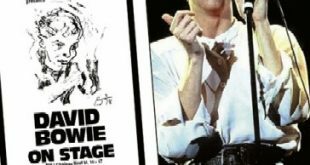 The early career of David Bowie and his way to stardom has always been of interest to collectors and fans. So to satisfy the need we now present you the Standing On My Own cd with 5 extra bonus tracks compared to the lp version. From some early demos in the sixties up to 1971 when he visited the USA for the first time which became the start of his worldwide fame”. 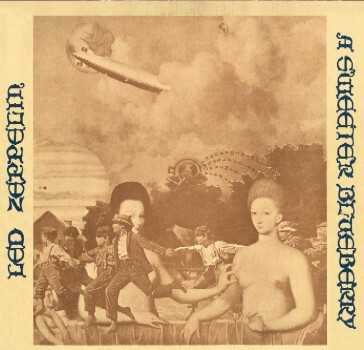 Led Zeppelin – A Sweeter Blueberry (EGG 58/59) is a 2CD set featuring the famous “Blueberry Hill” concert from the Great Western Forum, Inglewood, Los Angeles, CA on September 4th, 1970 which promises “The definitive Blueberry show stereo version”. This comes with an 8 page booklet. 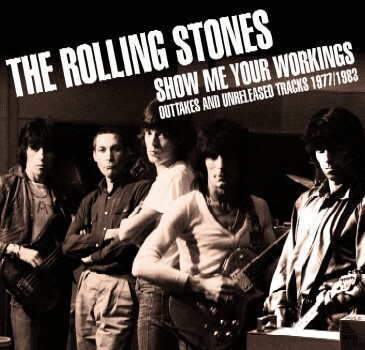 The Rolling Stones – Show Me Your Workings: Outtakes And Unreleased Tracks 1977/1983 (EGG 60/61) is a “Newly discovered and upgraded outtakes collection” on 2CDs. Notes included with the announcement state: “From the Outsider Bird vaults, we bring you this leak of tracks from the Stones ‘middle years’ period. At lot of this work is new even to the most diehard of collectors and is presented here lightly remastered for your listening pleasure”.